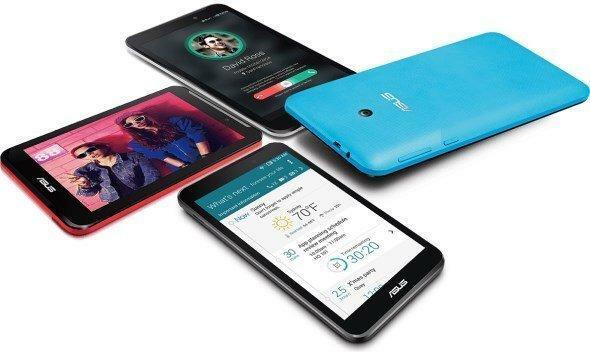 The new Asus Fonepad 7 is a 7 inch capacitive touch screen tablet with a resolution of 1024 x 600 pixel and have a pixel density of around 170 ppi, it’s a 3G enabled tablet with video call ability too and it supports dual SIM. It has a memory of 1GB (RAM) and has an internal memory of around 4GB, but it can expandable to 64GB as it comes with MicroSD slot. 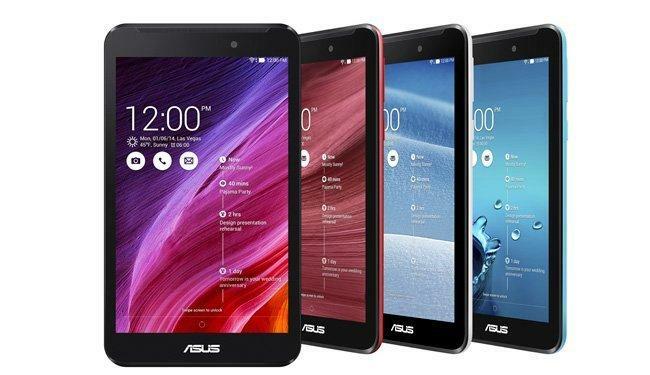 so what do you think about this new Asus Fonepad 7 tablet ? will it be the best budget tablet under 10K ? ?